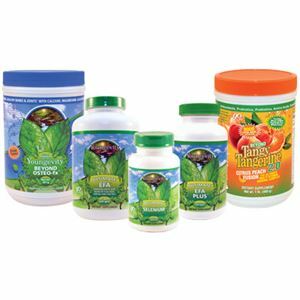 Choose your Start Pak and start to improve your health! 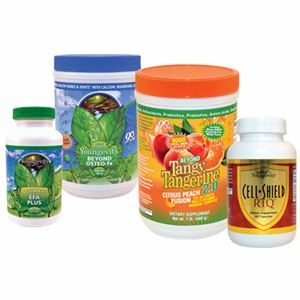 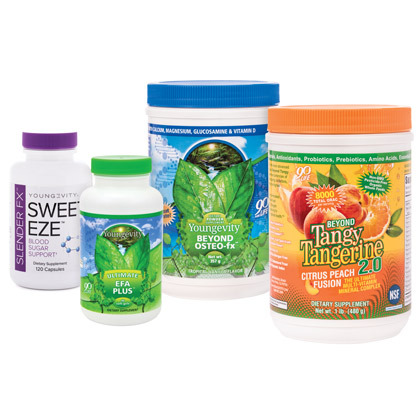 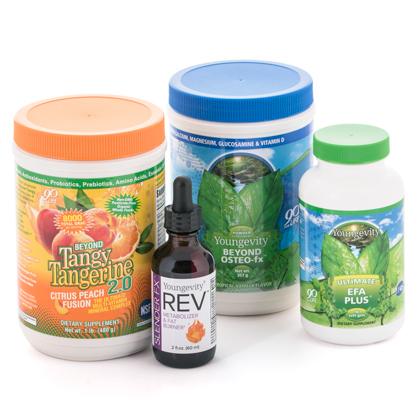 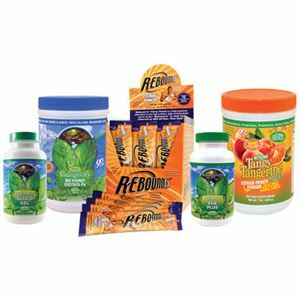 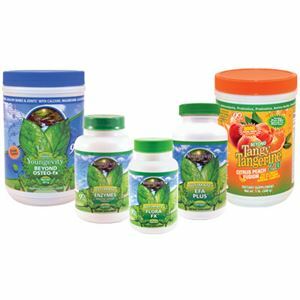 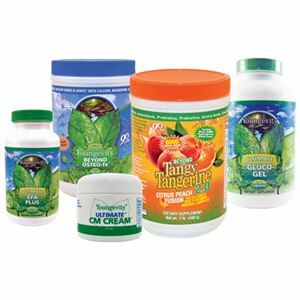 If you are new to the world of Youngevity products, these paks are an excellent choice to start improving your health. 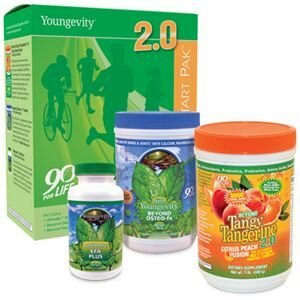 These Paks contain all 90 essential nutrients recommended by Dr. Wallach for optimal functioning of your body.